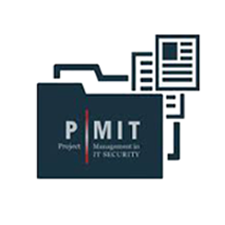 The Certified Ethical Hacker program is the most desired information security training program any information security professional will ever want to be in. To master the hacking technologies, you will need to become one, but an ethical one! 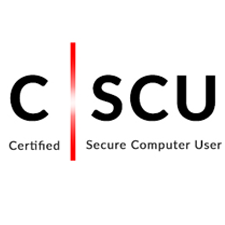 The accredited course provides the advanced hacking tools and techniques used by hackers and information security professionals alike to break into an organization. As we put it, "To beat a hacker, you need to think like a hacker"
As "a picture tells a thousand words", our developers have all this and more for you in over 1685 graphically rich, specially designed slides to help you grasp complex security concepts in depth which will be presented to you in a 5 day hands on class by our Certified EC-Council Instructor. In order to be considered for the EC-Council CEH exam without attending official training, candidate must have at least 2 years of work experience in the Information Security domain and remit a non-refundable eligibility application fee of USD 100.00 along with their application form. EC-Council's Official delivery platform includes your study material, iLabs (virtual labs) and gives you the most flexible options for training to fit your busy work schedule! Do reformed hackers teach your course? EC-Council fulfills its social responsibility by ensuring that only persons with a minimum of two years of security related experience are eligible for the course. In addition, all candidates are required to sign an agreement where they agree to respect the knowledge acquired and not misuse it in any way. The candidate also agrees to abide by all legal laws of their respective countries of residence in the use of thus acquired knowledge. 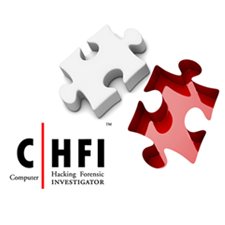 Besides the CEH exam is a tough one to pass as students must have in-depth knowledge to achieve the globally recognized ethical hacking certification. Does it matter if an elite hacker writes a buffer overflow or a script kiddy runs a tool if the target system gets compromised anyway? The point here is that the enemy may be intellectually great or small, but he/she requires just one port of entry to wreck damage while the organization has the entire perimeter to guard with limited time and resources. EC-Council places great emphasis on the quality of its instructors. A 17-year-old will not be teaching security to professionals at our accredited training centers. Certainly, experience is the greatest teacher. 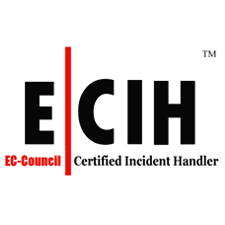 However, EC-Council adheres to a code of ethics and encourages security professionals with significant years of teaching experience in the industry and a security background to handle our security related courses.